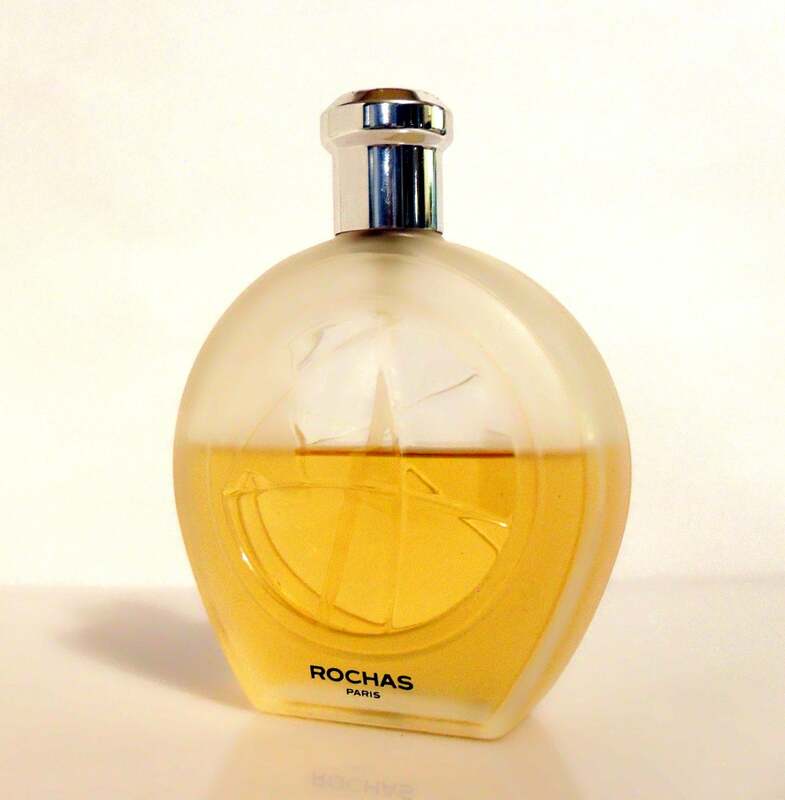 Vintage 1990s Globe by Rochas 3.4 oz Eau de Toilette Spray. The bottle is about 60% full. I just sprayed some on the back of my hand and the cologne still smells good and is wearable. 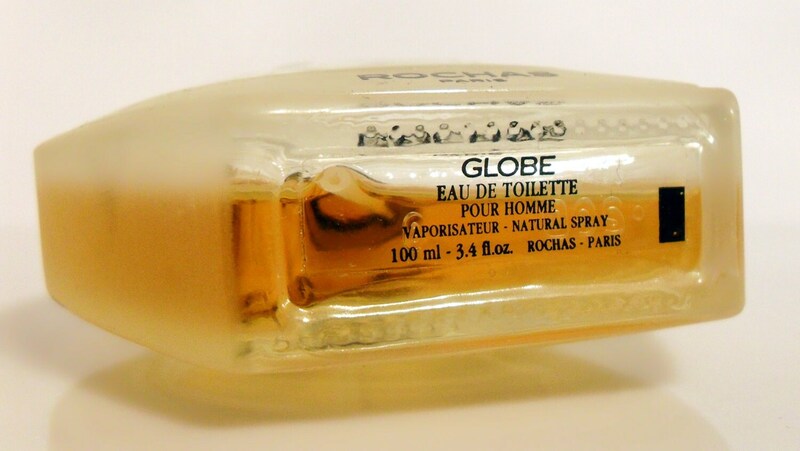 Globe by Rochas was launched in 1991. 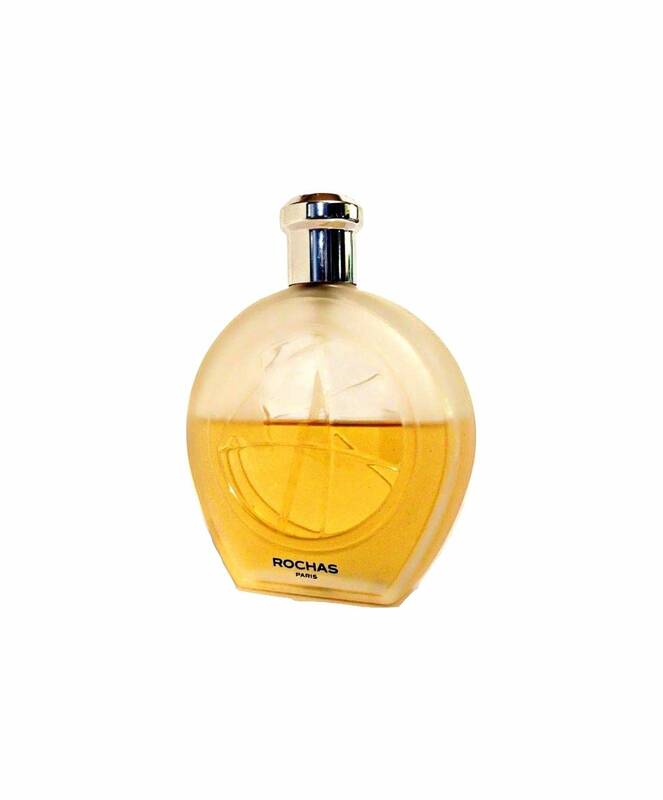 It is classified as a leather fragrance for men.